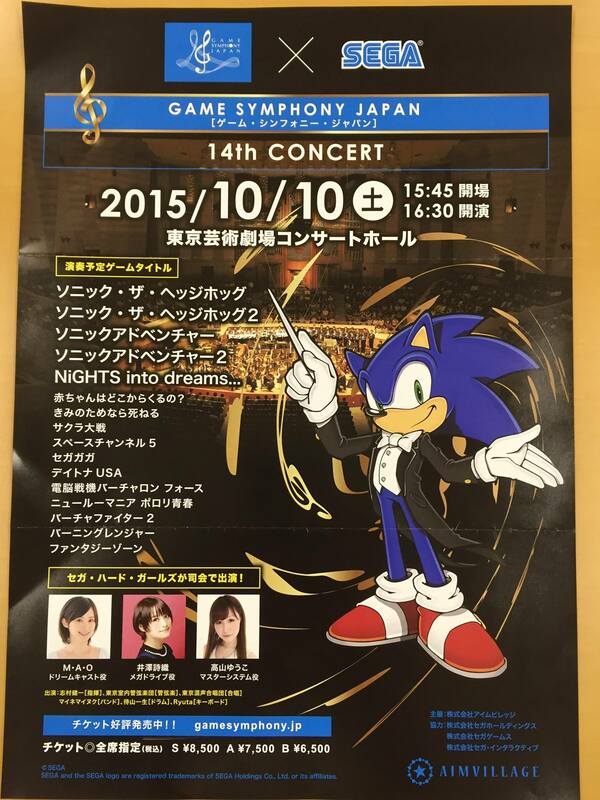 Ever wanted to hear some classic SEGA tracks with a full orchestra? Sonic the Hedgehog: Green Hill Zone. Sonic the Hedgehog 2: Chemical Plant Zone. Sonic and Knuckles: Sky Sanctuary Zone. Sonic Adventure: Emerald Coast Zone. Sonic Adventure 2: City Escape and Live & Learn (both instrumental versions). 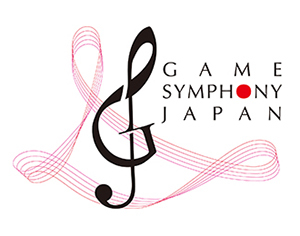 Venue is Tokyo Metropolitan Arts Theatre Concert Hall. 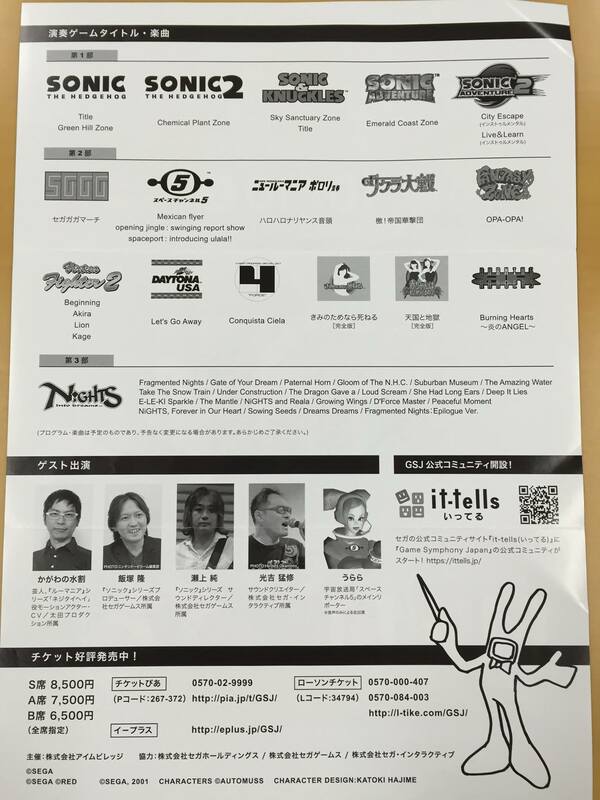 Ticket prices: S Seat is 8500 yen, A seat is 7500 yen, B seat is 6500 yen. Tickets go on sale June 20th. Space Channel 5: Mexican Flyer, Ulala’s Swinging Report Show, Spaceport: Introducing Ulala!! 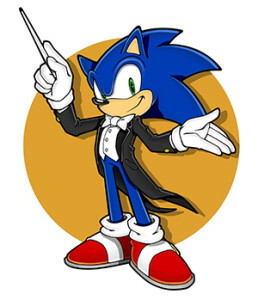 Actually, in terms of musical quality, the recent Sonic games have some great orchestral music. Unleashed, Colours and Lost World all had fantastic orchestrated pieces. I’m thinking of the final boss themes in Unleashed and Colours, as well as the main theme of Colours and Lost World. Heck, even the main theme of Sonic Boom is a half decent orchestrated piece by Jacques. 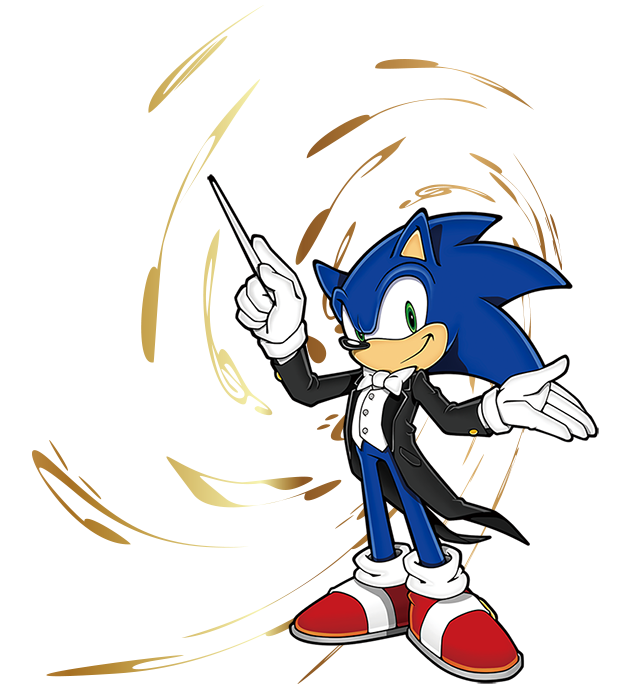 Well in terms of music yeah, also Sonic 2006 has some pretty neat music, from stage music to characters songs, and let’s not forget the Solaris Phase 2 theme which is to date my favorite Sonic orchestated song. 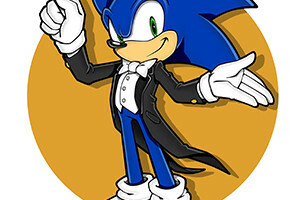 Segagaga is a well remembered Sega icon? If only they were able to tour worldwide. Hope we can find some YouTube footage of it later. Yes! Hope we get a decent video of it somewhere. Also, Chemical Plant? Eh. Never thought that the track was fit for an orchestral rendition, hope this changes my mind though.